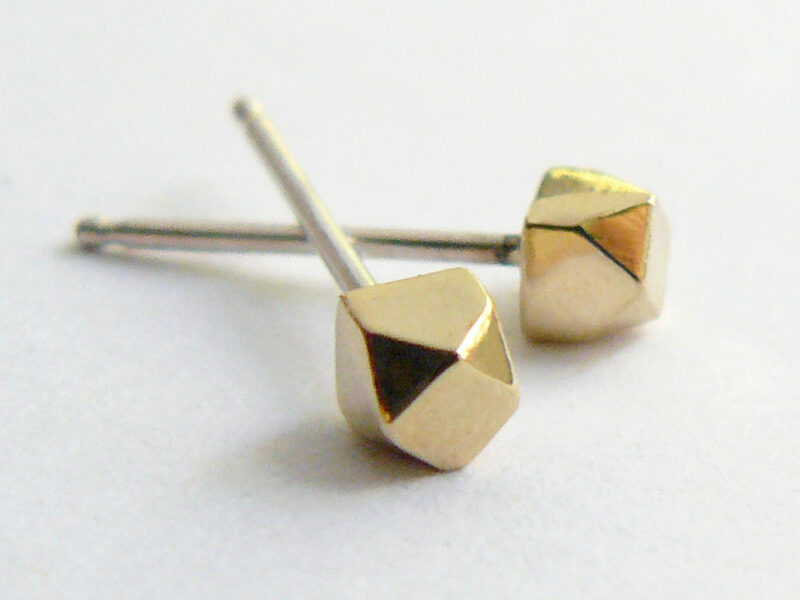 Awesome gold studs! 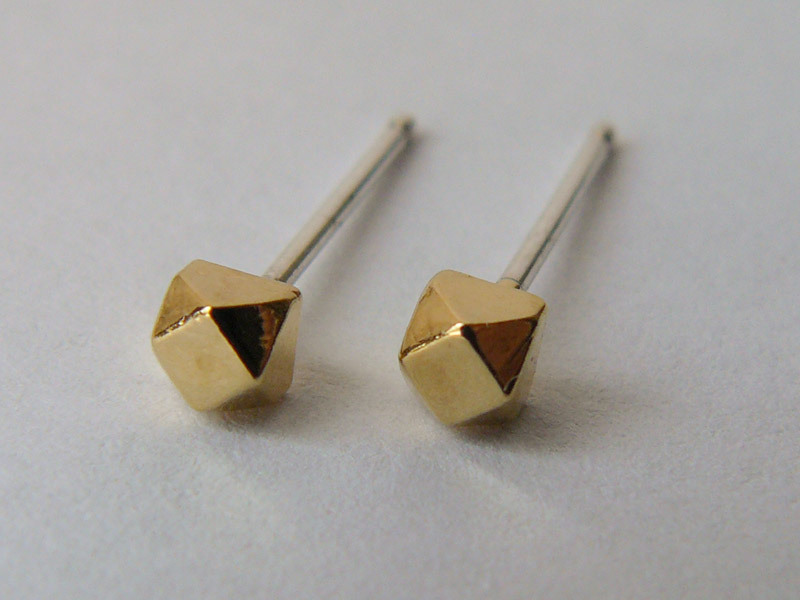 Our tiny faceted gold earrings are perfect for everyday wear. 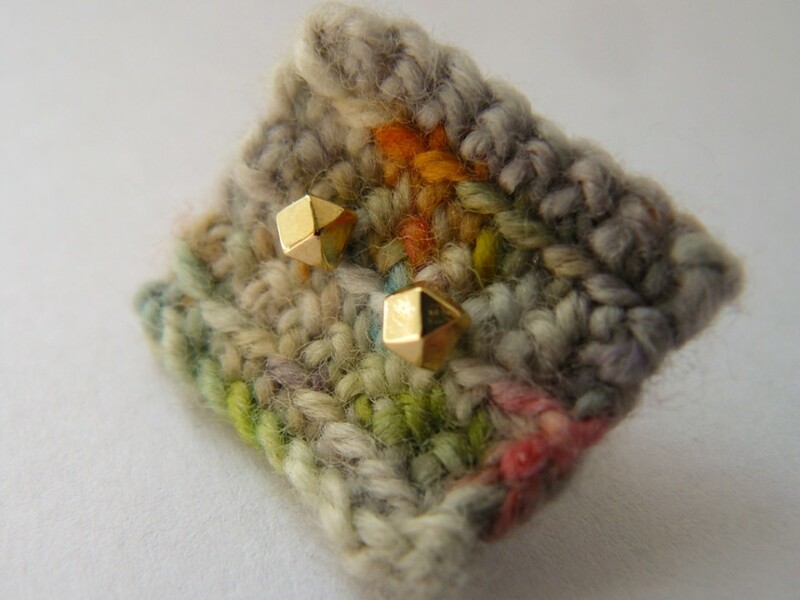 Our friends say once they put these in they never take them out! 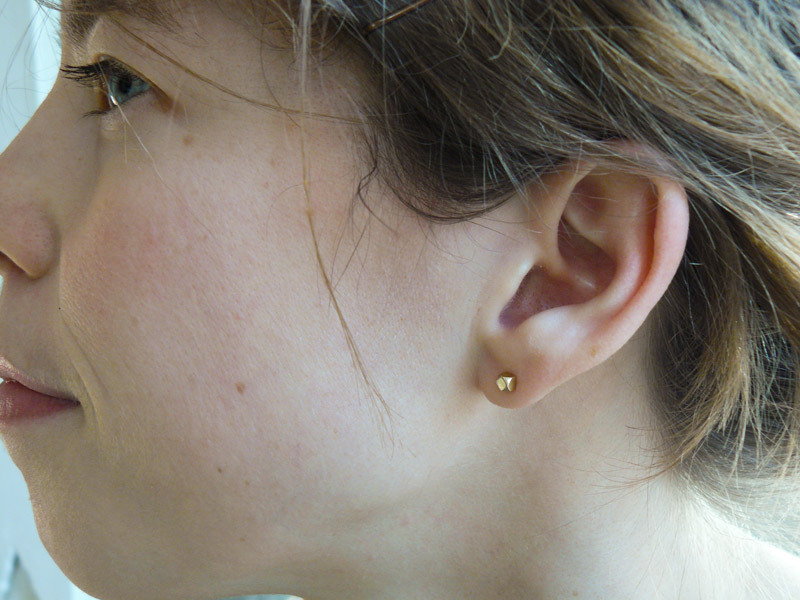 *The earrings backs and posts are all solid sterling silver.